ControlEdge™ RTU provides improved management of field assets through simplified and efficient remote monitoring, diagnostics, and management. It reduces equipment monitoring and diagnostics from hours to minutes, and integration with Experion® SCADA reduces configuration time by 80%. 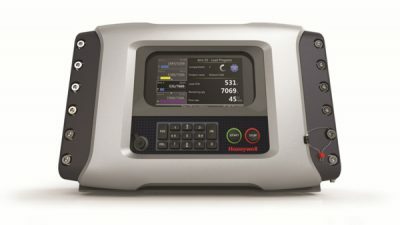 The latest release, R140, includes expansion I/O, controller redundancy, electronic flow metering (EFM) for gas, wireless I/O, and HART-enabled I/O. Liquids EFM will be added in the R150 release later in the year. Liquids EFM will be added in the R150 release later in the year. ControlEdge RTU can be used in applications such as well-head monitoring and control, data concentrators, gas flow metering, block-valve automation, and pump and compressor control, as well as in mining and water distribution and wastewater treatment. Our RTU features increased availability through native controller redundancy – no switch is required for I/O communication – as well as an onboard wireless I/O solution that integrates ISA100 instruments. No specialized module is needed for a seamless configuration environment for wired and wireless I/O. In addition, a HART-enabled expansion I/O module provides an extension to the 28 onboard I/O. This solution meets multi-well needs in the oil and gas field where additional I/O modules are required. The RTU also provides electronic flow metering for gas according to API 21.1 with per meter run licensing. The flow calculations have been independently validated against AER Directive 17. ControlEdge RTU is designed to withstand harsh environments and for easy deployment at remote sites. Integration with Experion® SCADA provides efficient remote management across hundreds to thousands of RTUs. 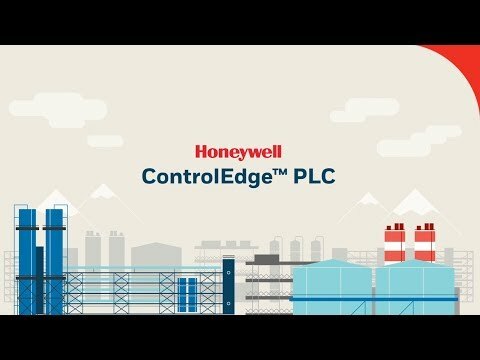 Honeywell’s solution reduces equipment monitoring and diagnostic time from hours to minutes. Removable and plug-in terminal blocks simplify wiring and reduce time for cabinet assembly. A new onboard wireless I/O solution– no specialized modules needed to integrate ISA100 instruments. 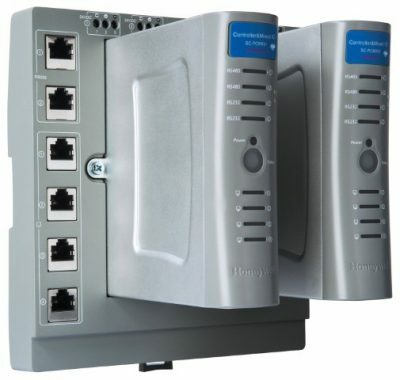 Both wired and wireless I/O devices are programmed and managed with same configuration tool. Efficient remote management across hundreds to thousands of RTUs Reduce equipment monitoring and diagnostic time from hours to minutes.